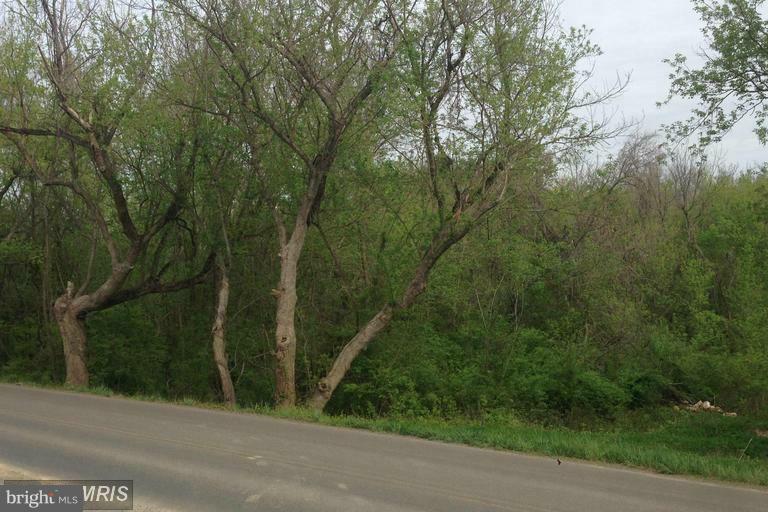 1.7 Acres of Build-able River Front Property!!! Plat & Preliminary 4 Bedroom Home Plans andSoil/Septic Report Available on request. Listing courtesy of Trusst Residential, Llc.